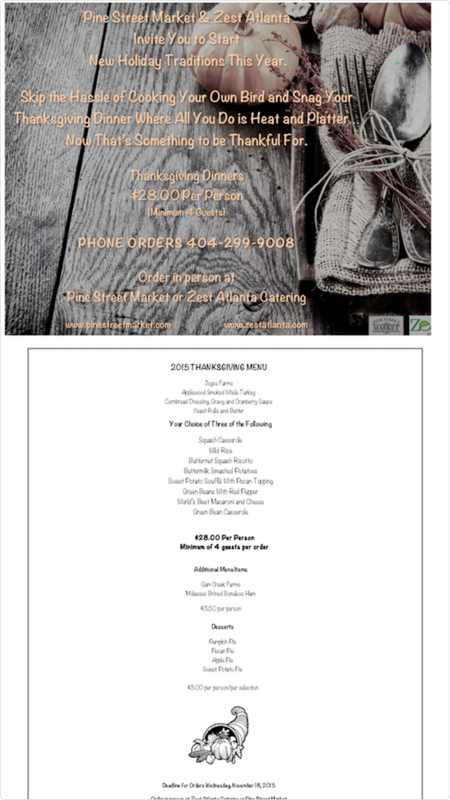 As November gets underway, you may be wracking your brain to come up with last-minute Thanksgiving marketing ideas for your business. All of these campaigns can be created using ShortStack, so if you’re ready to start building, create your free account first. Cooking for the holidays can be stressful. In fact, just leaving your house on Thanksgiving Day can be a lot to handle. We love this idea of offering a home-cooked meal delivered straight to the lucky winner’s home and we’re betting there are lots of people who’d appreciate having someone else do the cooking for them. All we can say is: Yum! With delicious food and treats around every corner, many people ramp up their fitness goals during the holidays. 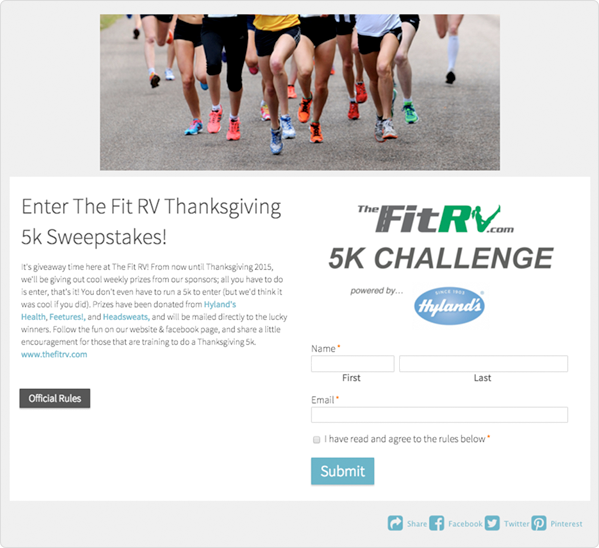 Support your active fan-base with a Thanksgiving fitness challenge. Plan on giving to a charity this holiday season? Involve your fans and ask them to nominate charities they’d like to see receive donations. 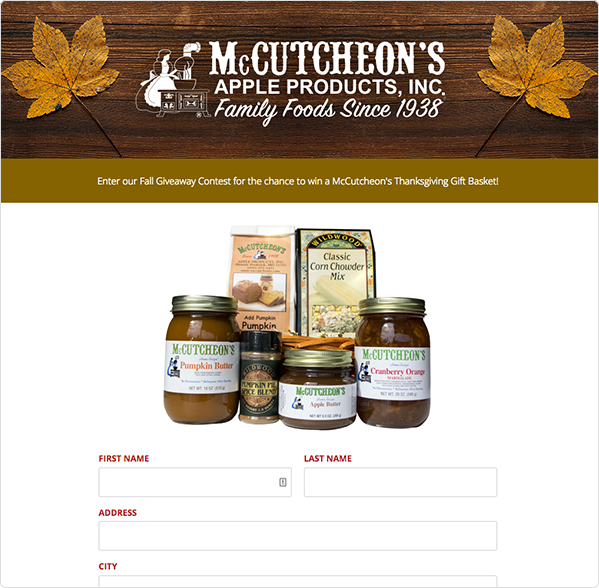 Do you have a Thanksgiving-specific product? 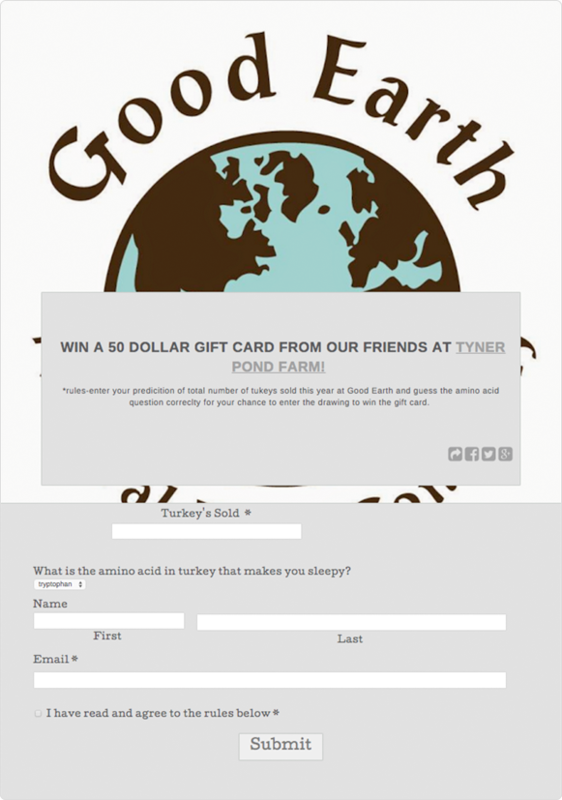 Host a fun little guessing game for your fans and offer up a nice prize for some added holiday engagement. More than 300 million photos are uploaded to social media every day. 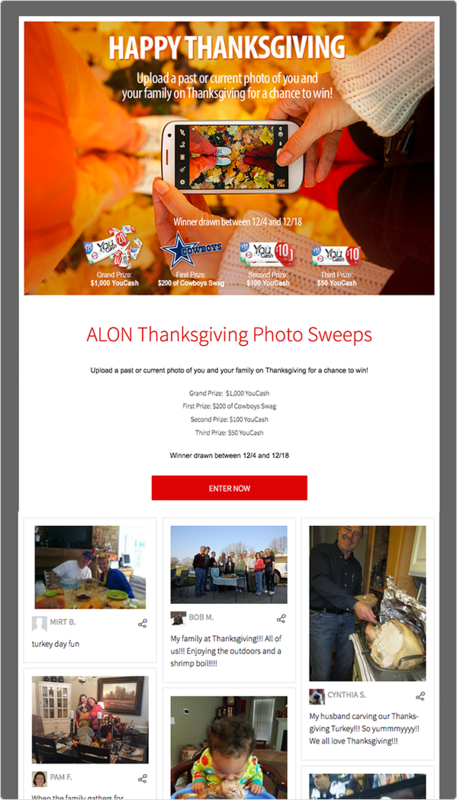 Photo sweepstakes are an easy way to grow your email list and engage with your audience. Give your fans all the feels with a Campaign that thanks them for their loyal following and being a part of your social presence all year long. 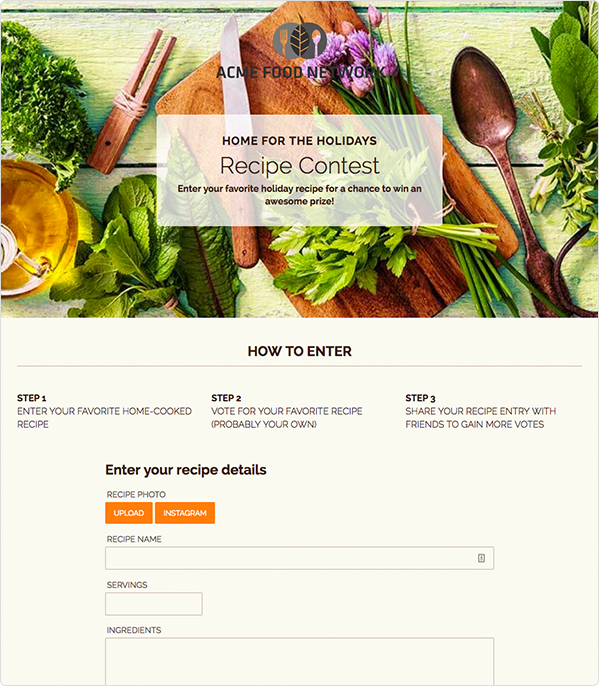 Use a Campaign to allow your fans to pre-order a Thanksgiving meal (or another Thanksgiving product) and keep your entries organized in an easy-to-access database. 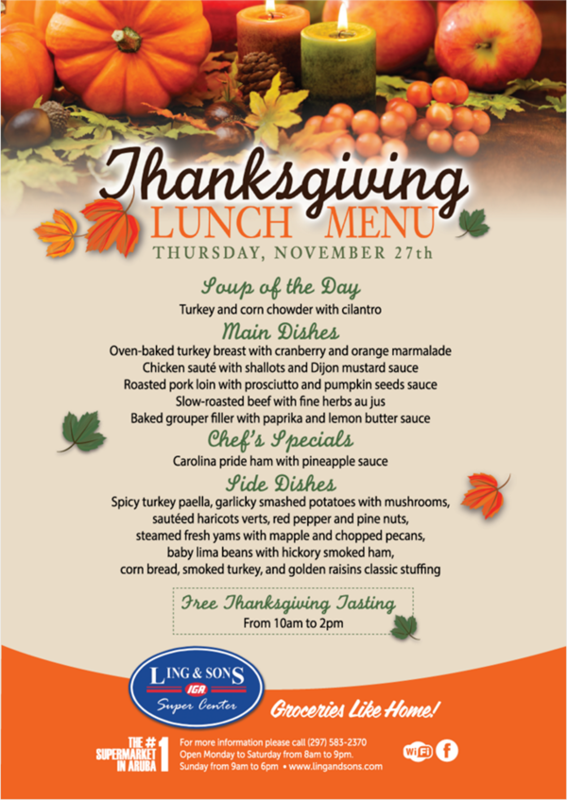 If you’re thinking beyond Thanksgiving, good for you. Hosting campaigns year round is the best way to keep your brand top of mind. 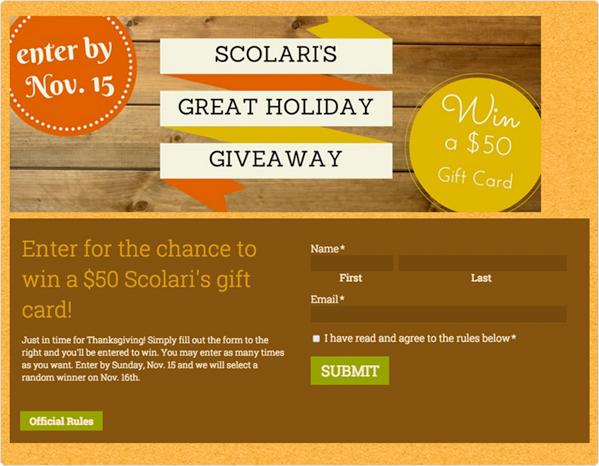 You can make every month by hosting a giveaway of one of your signature products. 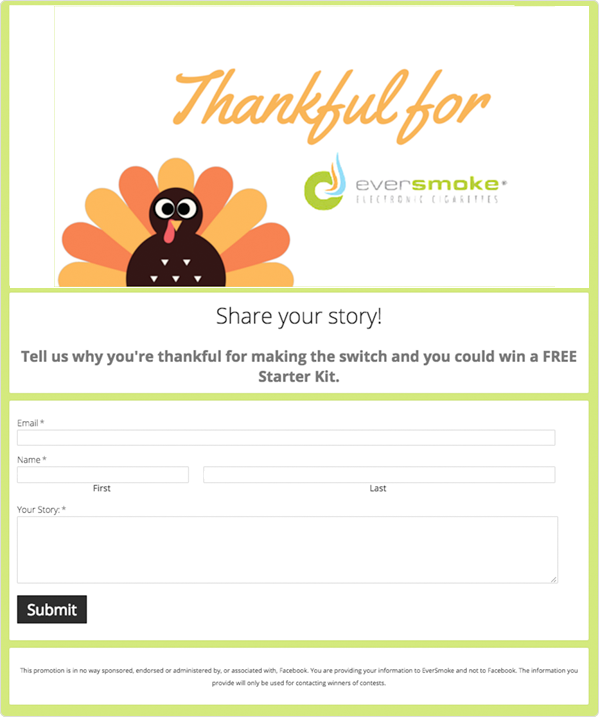 Ask your fans to share one or two things they’re thankful for this Thanksgiving season. Use the stories you collect to learn more about your audience for future targeted marketing. Are you in the food industry? 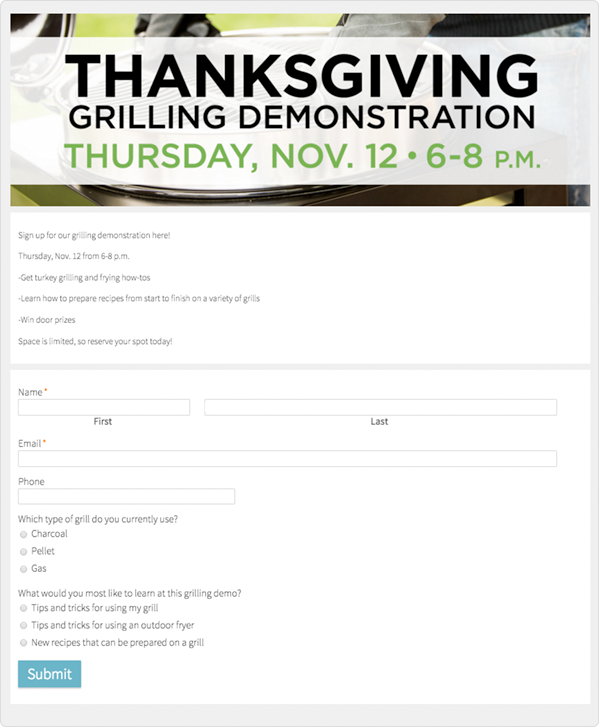 Show off your Thanksgiving lunch and dinner menus on a Campaign that can be linked to from all of your online channels. This is another idea that could easily be updated every month to keep your customers visiting your website or Facebook page often. 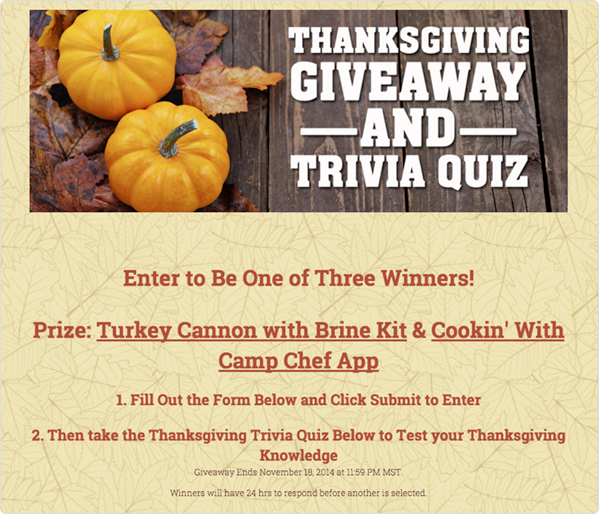 Trivia quizzes are a fun way to get your fans talking. 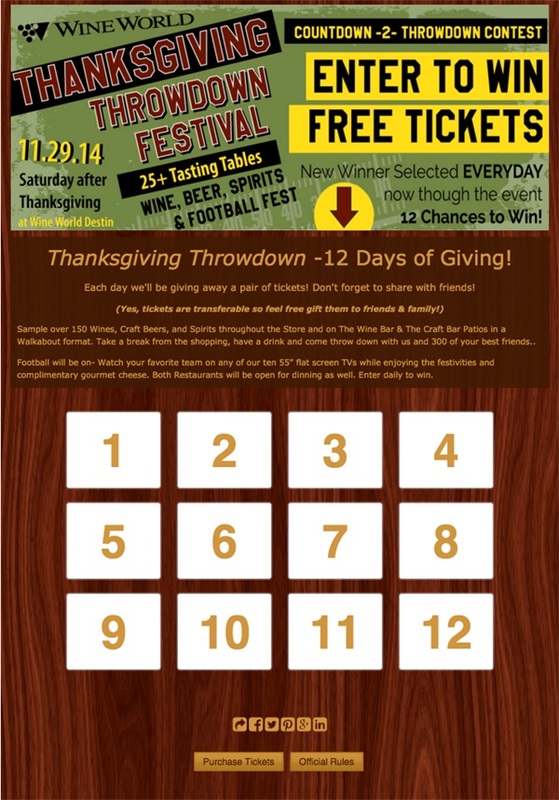 Throw in some prizes and you have an exciting promotion that your entire audience can enjoy. 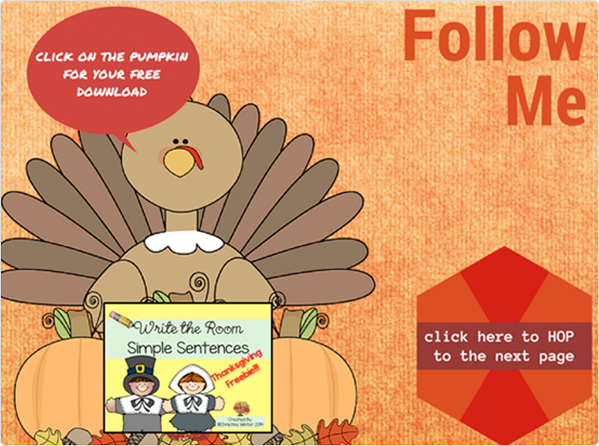 Do you have a great resource or holiday material to offer? Use a Campaign as a landing page for a direct download. A new trend we’re seeing in promotions is letting fans pick their prize. 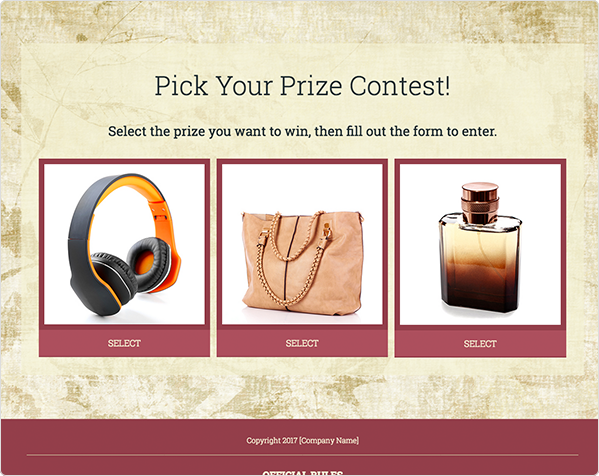 This strategy creates more excitement for your audience since they can choose a prize that best fits them. 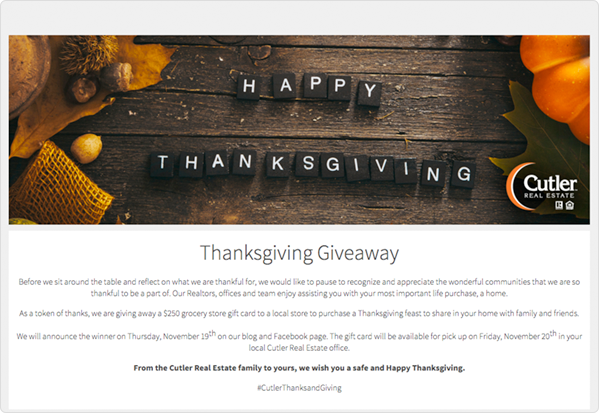 This multi-day giveaway is the most popular holiday promotion we see. 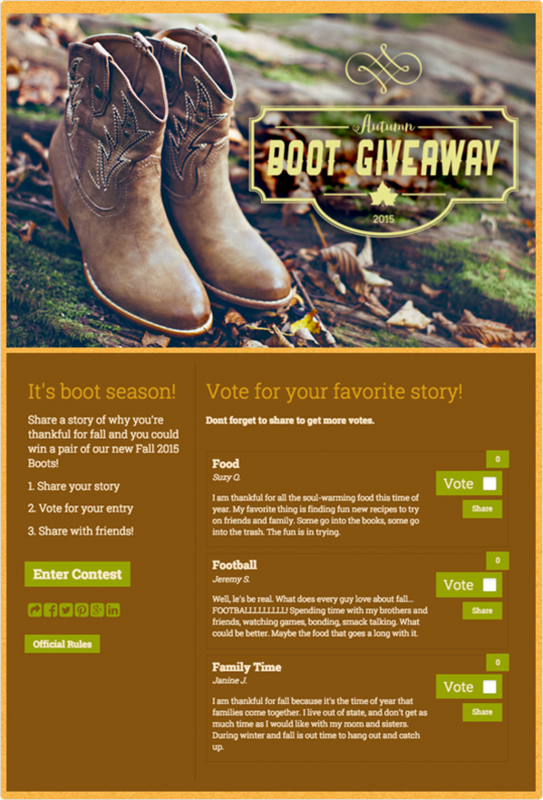 Engage with your fans for multiple days with a giveaway or daily reveal. Take reservations straight from your Campaign and get those fans in your front door.